Rj45 To Fiber Optic Converter is the Ethernet transmission media conversion unit which interconverts the electric signals on twisted pair cable of short distance and optical signals of long distance. 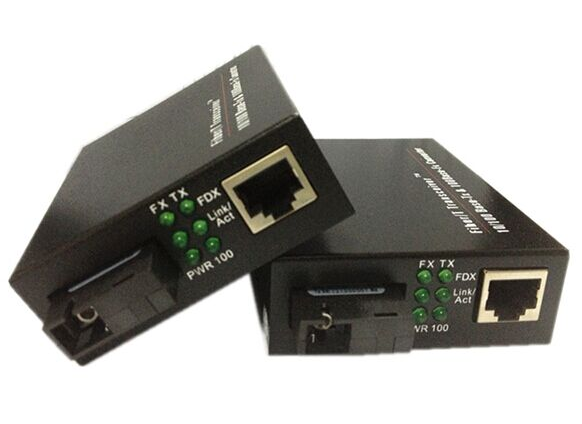 Fiber To Lan Media Converter is also called fiber to Ethernet converter. 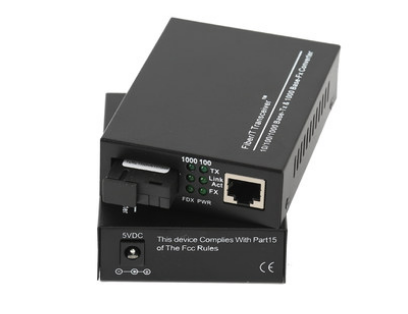 Multimode Fiber To Ethernet Converter generally uses at internet environment where Ethernet cable could not cover and have to use fiber optical cable to extend the transmission distance. Looking for ideal Rj45 To Fiber Optic Converter Manufacturer & supplier ? We have a wide selection at great prices to help you get creative. 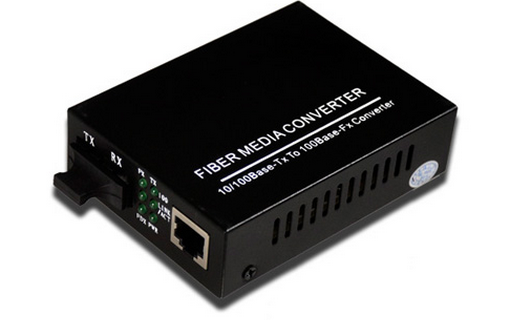 All the Fiber To Lan Media Converter are quality guaranteed. 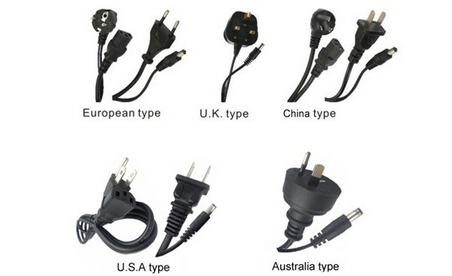 We are China Origin Factory of Multimode Fiber To Ethernet Converter. If you have any question, please feel free to contact us.